Have you ever woke up and realised you were still sleeping? The feeling was amazing, right! The concept of lucid dreaming has been of interest to me for a very long time. For those of you who are not familiar, lucid dreaming occurs when one is aware that one is dreaming, while still asleep. In Buddhist culture, lucid dreaming has been recognised thousands of years ago. Western culture though, only took interest in the phenomenon in the last few decades, with biggest impact in the recent years. Even Hollywood told the story of lucid dreaming, making a few movies dedicated to its art. One of them-Inception- shows the world of lucid dreaming in a very detailed and complex way. 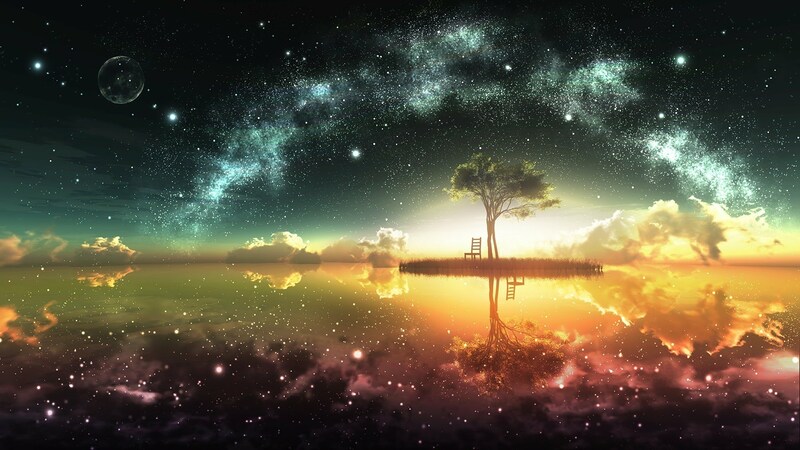 Actually, Inception‘s director- Christopher Nolan, one of the most popular conscious dreamers nowadays, took the inspiration for the movie from his own lucid dreams. Film directors are not the only famous lucid dreamers out there. Loads of art personas, musicians, writers, scientists etc. have made a good use of the benefits of lucid dreaming. Albert Einstein and Nikola Tesla are rumoured to have been under the influence of dreams when made their biggest inventions. 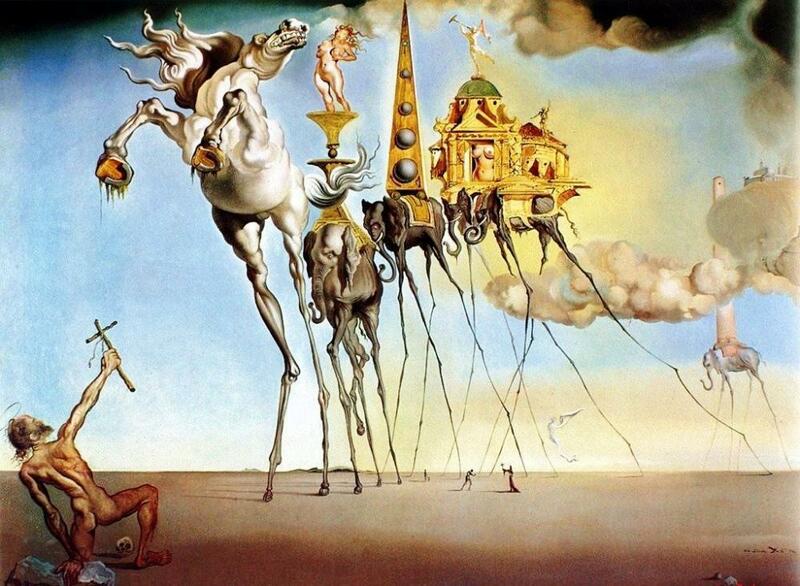 Salvador Dali’s most popular paintings are a representation of what he’s seen in his dreams. Writers such as Stephen King and Edgar Alan Poe have taken most of the plots for their stories from dreams. Both of them have work dedicated to lucid dreaming- King’s Dreamcatcher and Poe’s Dream-Land and A Dream Within A Dream. Even the tune for one of The Beatles’ most popular songs- Yesterday- was composed in a dream. As you can see, lucid dreaming is an amazing skill, which can change your life in a very positive way. Through lucid dreaming, we get access to some of the deepest parts of our brain. While lucid in a dream, we are able to use a much bigger percentage of our brain’s capacity than when we are awake. We get rid of all boundaries and become free. But in order to achieve this incredible state of mind, we need to learn how to control our mind, even a little. It’s not difficult, but it takes time and patience. We need to understand the world that surrounds us by questioning it, by questioning the reality. If we learn to question the reality, we’ll know how to control the illusion. After all, reality is the biggest illusion!